Right before I started doing this write-up I fought a battle with a jam jar and lost. There was a crunching sound and now I can barely use my right hand. Well I can, but it’s rather difficult so this is going to be disjointed as I have had to add to it over a few days. Häxan is one of those movies that I have been curious about for a good while. I think it helps that the picture in the books is of a man in some rather weird demonic mask. However, despite the weird make-up this film is very much done in the style of a docudrama. Probably one of the first of its type. The subject of this docudrama is witchcraft – more specifically how people would end up being accused of being witches. 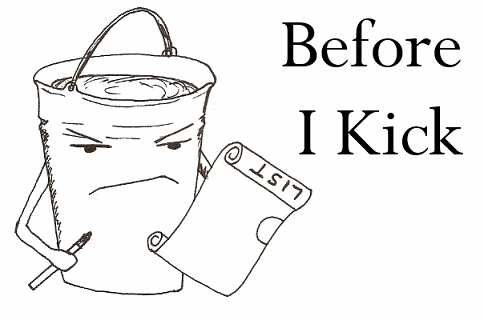 It starts off by setting the historical context through subtitles and old drawings. After this we spin off into a series of dramatisations – the main one depicting a woman being accused of making a man sick through witchcraft and the ramifications this had for the village. What ruined this for me was the ending chapter where he explained away a lot of the ‘telltale signs’ on hysteria – a psychological condition that was already falling out of date by the end of the Victorian era. It made for a neat theory to explain a lot of the ideas – just would have been interesting if he could have been more cutting edge for 1922. Or maybe I am asking for too much? Häxan is one of those rare films where I think the silence actually adds to the film (or I am just getting used to silence films). It just helps to add to the atmosphere. 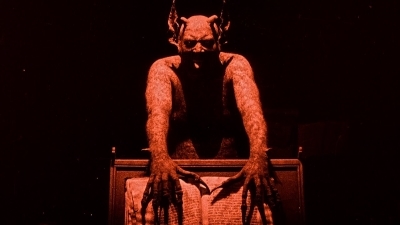 Similarly, I feel better versed in a lot of the examples after watching The Devils. The fact that these things happened so often… is just chilling. I just wonder – what’s our modern equivalent?